You might ask why you should be concerned about business rules if you are already busy improving your business processes. The simple answer is that one does not work without the other. 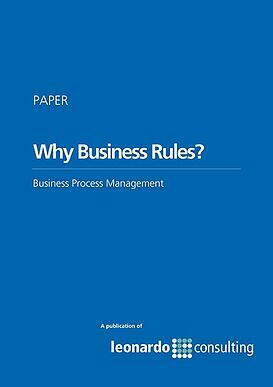 Download Business Rules Paper Today!